Before you can successfully hire for a role, you need to fully understand the behavioral requirements of the job. 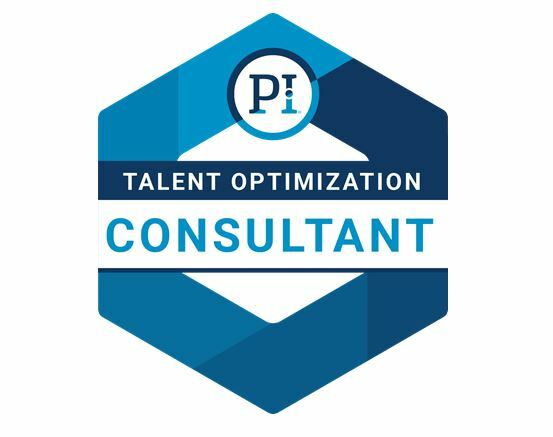 The PI® Job Assessment is an instrument that identifies the behavioral job requirements that drive success in any role, at any level, across your organization. 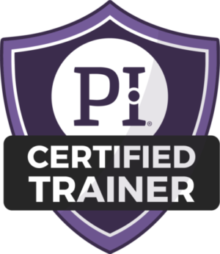 Using The PI® Job Assessment process and data, you can achieve a higher degree of agreement on the behavioral components of a job resulting in clear expectations for the role, setting the individual up for success right from the start. The PI® Job Assessment is designed to work hand-in-hand with The PI® Behavioral Assessment to evaluate the critical match between the requirements of the job and a person’s natural behavioral tendencies. This fit/gap approach takes much of the guesswork out of the selection process. With this information, you know up front where the candidate is a strong fit for the job and where potential challenges may exist. These insights allow for the development of targeted behavioral interview questions and once brought on board, a customized development plan to support the employees going forward. With PI’s proven Predictive Index® System including The PI® Job Assessment model, you can expect improved productivity, retention, and employee engagement, all pointing to a bottom-line improvement.